In April/May 2018 I made a longer Mediterranean trip. On this trip I visited Morocco, Malta, Cyprus, and Sicily. This is the description of the Cyprus part of the trip. I flew into Larnaka, the main airport of the Cypriot part of the island, where I picked up a rental car. I had booked a hotel for four nights through Expedia. I had a GPS with me and had made sure that it contained the maps for Cyprus. With the GPS it was no problem to find the hotel, and the sites that I wanted to visit. On the first day I visited the southern parts of Cyprus, including the Sanctuary of Apollo Hylates, Kourion, the Kolosi Castle, Limassol, and Choirokoitia. 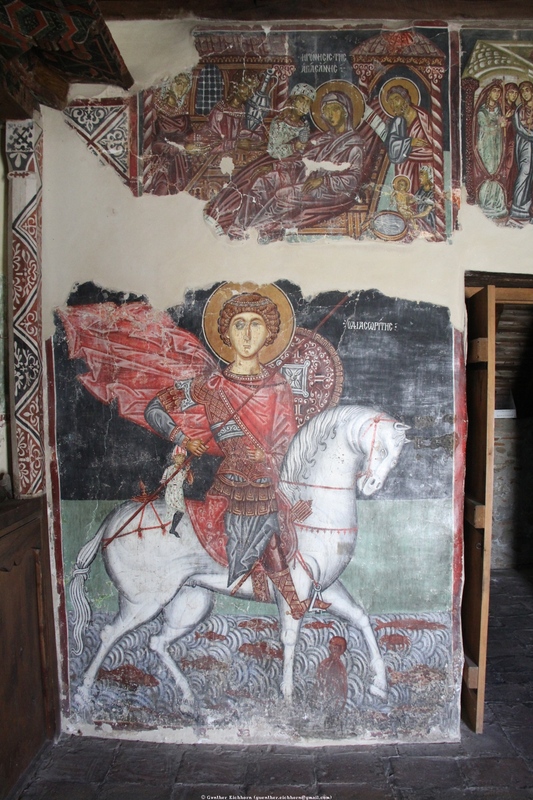 On the second day I visited the Troodos Mountains, with its Byzantine painted churches. On the third day I visited central Cyprus with the Church of Agios Varnavas and Ilarionas, the Panagia Chrysospiliotissa Church, Tamassos, Idalion, and Chapel of St. Catherine in Pyrga. On the last day I visited Larnaka. 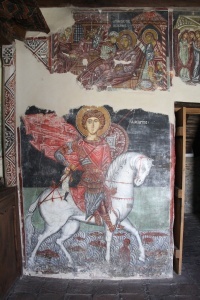 Cyprus has a lot of ancient history, it is well worth visiting. I have divided the pictures into the various regions of Cyprus. All pictures are © Dr. Günther Eichhorn, unless otherwise noted.